I received a copy of this book free from the publisher in order to facilitate my review. All opinions are my own. all aspects of your life seemed right up my alley, and it did not disappoint. know that I am not alone in wanting to change certain aspects of my life. the internet, and cell phones. nodding my head through most of the book. organize your life and home this year? I absolutely love to declutter, it helps to clear my mind as well as my space. Would love to give this book a go! I am all about getting rid of stuff. It is all just stuff! I've loved some of her other books and this one is definitely on my list to read! I'm glad to hear it is such a good book. I find myself always trying to organize my home! I've heard of this book and was curious about it, I think I need to see if my library has it. I've never heard of the book before but this is surely something I need to do. Minimize the things that are surrounding me and live a more simpler life. I have heard of this book before and I really want to check it out! It sounds like just what I need in my life right now! I read somewhere that this book was coming out. It sounds great. I don't really need to declutter. After years of military life and moving often we're more on the minimalist side of living. 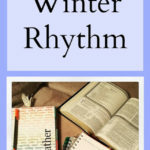 I really like following Ruth's blog for advice on topics like this. I will have to look into her book b/c I need help unstuffing! I feel like I am always trying to get organized!! 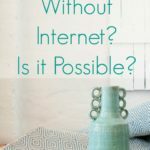 I loved Ruth's video series for Unstuffed book. Very helpful! I read many of her e-mails about the launch, but have yet to grab the book. I am all about decluttering. I love finding new ways to organize. This book looks like it would be one I would love! I'm always trying to declutter my life whether it is my living space or my computer or what I spend my time on. 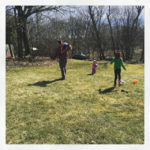 My husband and I declutter seasonally, so that's 4x's per year. Locally our community has a once per year haul day so this is when we get rid of many of the huge items. I think that I hoard information more now than stuff. My computer definitely needs a seasonal decluttering session. It's been a crazy year for me, moving from Malaysia to Alabama and I definitely have had my moments of decluttering and throwing out things I keep thinking I needed but really don't. So I def hear ya! This looks interesting! I'll have to check it out. 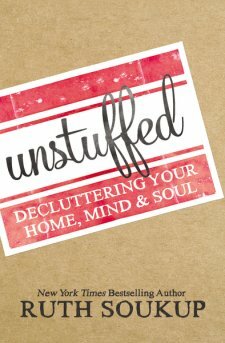 I always think about decluttering and unstuffing lots of "stuff"… but never really thought about it in terms of mental unstuffing. Thats a really unique point and so powerful. Good things to think about.